On the 7th (Sun), wander the streets of Darling Harbour, then admire the striking features of Sydney Opera House, and then take a stroll through The Rocks. 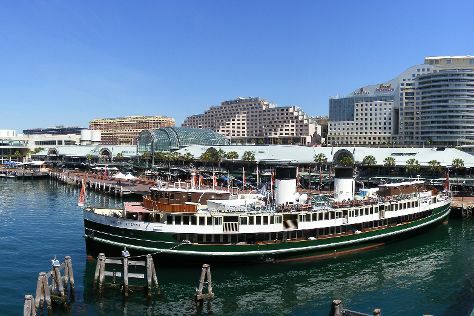 To find photos, traveler tips, and tourist information, read our Sydney driving holiday planner . In April, daytime highs in Sydney are 26°C, while nighttime lows are 17°C. Wrap up your sightseeing on the 7th (Sun) early enough to travel back home.